The Sioux City Journal is publishing a special section for Domestic Violence Awareness Month on Sunday, October 16 and again in The Weekender on Thursday, October 20. 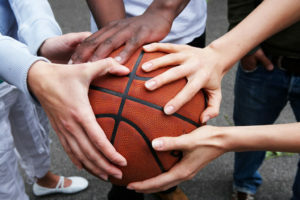 CSADV, the Coalition to End Domestic Violence and Sexual Assault and the Sioux City Police Department are hosting a tailgate party before the Morningside/Briar Cliff College football game. Purple footballs with #TakeaStand will be sold. The honor guard will perform and at halftime statistics will be read and people will be asked to stand for a moment of silence in honor of survivors and those that we’ve lost to domestic violence. 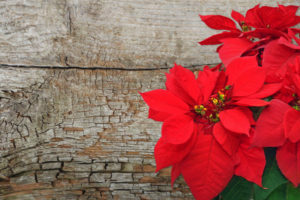 CSADV is taking Poinsettia and Candy orders for the holidays, now through November 16th – call 712-277-0131 to place your order. 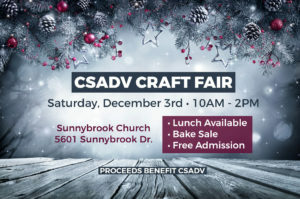 Join us for the CSADV Craft Fair on Saturday, December 3rd from 10am to 2pm at Sunnybrook Church - admission is free! Lunch will be available, and there will be a bake sale. All proceeds benefit CSADV.